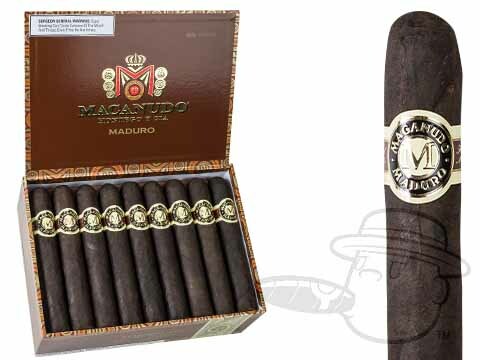 Macanudo's masterful Maduro line is now available in the 6x60 Gigante size! Expect the same rich and bold flavor of the Macanudo Maduro in a long-smoking big-ring vitola. An outstanding cigar! Smooth, full-bodied, even burning. Great value for the price. For the cost, these are a well constructed semi smooth tasty cigar. I like them, but not sure I would purchase again. Enjoy the smooth pull great aroma last great day can’t get any better than all the others. Macanudo Gigante Maduro is rated 4.6 out of 5 based on 4 customer ratings.